． PT10 designs focus on the relationship between the treadmill and end users. Not only can normal end users exercise on this treadmill, but also fits old people and people who needs rehabilitation. 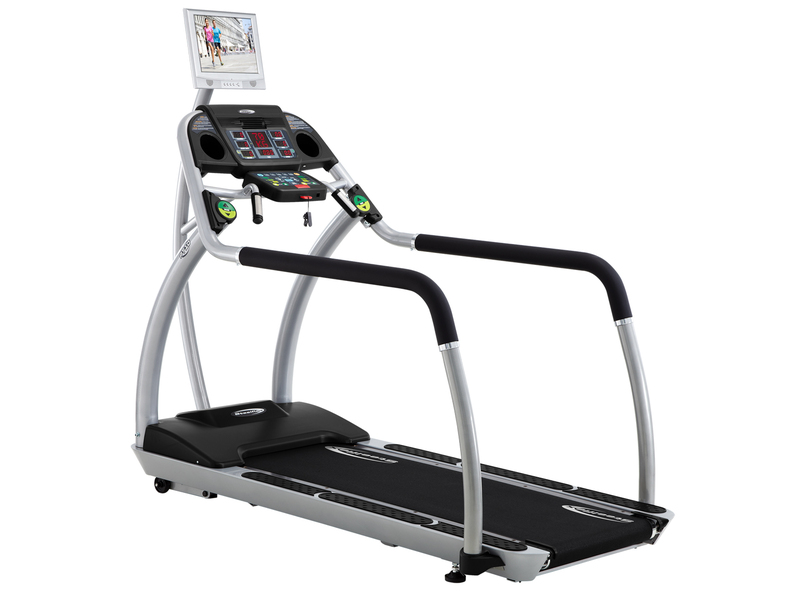 No matter jog, slow walk for rehab., side walk or reverse, collocating with PMSM motor and precise control provides more stable and best situation of the treadmill which fits the international standards.